Results Guaranteed for 4 Weeks! 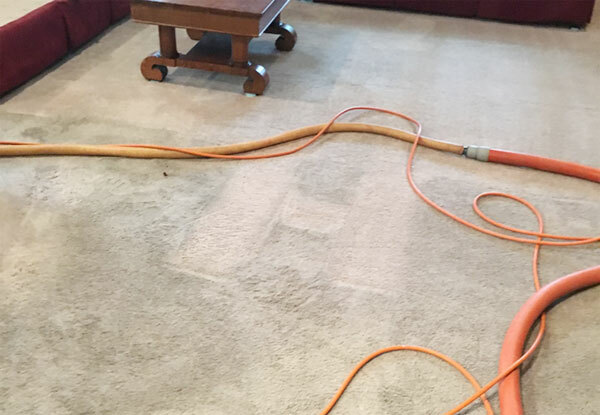 Rugs Royce Carpet Cleaning provides the highest quality, competitively priced carpet cleaning services in the Corona, Norco, Menifee, and Riverside area. 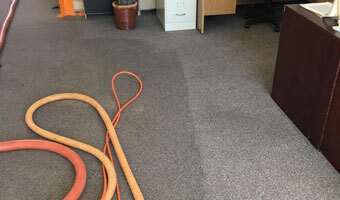 Over the last 32 years, we have steam cleaned the carpets for tens of thousands of satisfied clients with exceptional results. 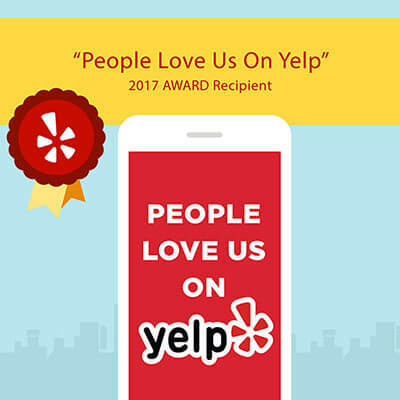 We are certified by the IICRC (Institute of Inspection, Cleaning and Restoration Certification), and comply with the highest standards for residential and commercial carpet cleaning and stain removal. Our carpet cleaning service is extremely effective at thoroughly cleaning and sanitizing so carpets look and feel like new again. Call today for a free estimate. 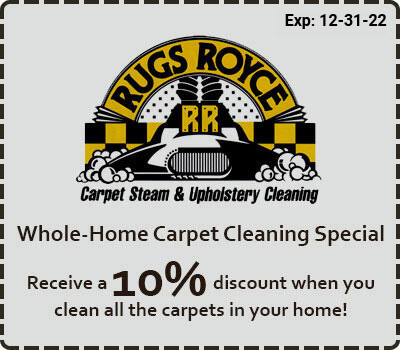 At Rugs Royce Carpet Cleaning, we're experts steam cleaning all types of carpets. No job is too big or too small, and we have experience working with homeowners, realtors, property managers, business owners, and nationwide chains. 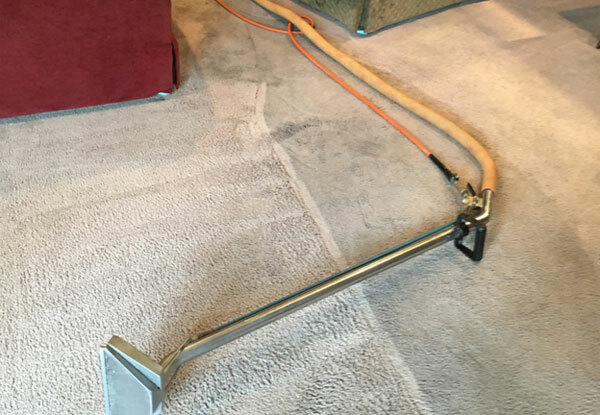 We never cut corners and always use the industry's best practices for carpet cleaning. Our carpet cleaning solutions are non-toxic and eco-friendly, and we always properly dilute them for safe and effective treatments. 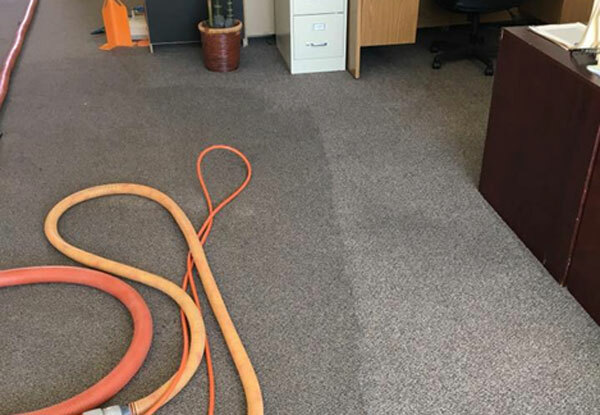 With our professional steam cleaning machine, we're able to remove all soil, grease, grime, dirt, mold, dander, and urine and leave your carpet clean, soft, and fluffy. Because we apply additional dry strokes with our powerful steam cleaner, carpets are typically fully dry in less than a day. We are so confident in the quality of our work that we back every carpet cleaning visit with a 4-week guarantee. Call Today for Expert Carpet Cleaning for One Room, Multiple Rooms, or the Whole Home! Call us today at (951) 898-9182 and schedule your carpet cleaning service in Corona, Norco, Murrieta, Canyon Lake, Lake Elsinore, Temecula, Wildomar, La Cresta, and surrounding cities. We offer free estimates over the phone and invite clients to send us photos of stains to ensure accurate quotes. To make cleaning your carpets as convenient as possible, we offer convenient appointments and handle all furniture moving. We can also provide rug, upholstery, and tile and grout cleaning while on site. 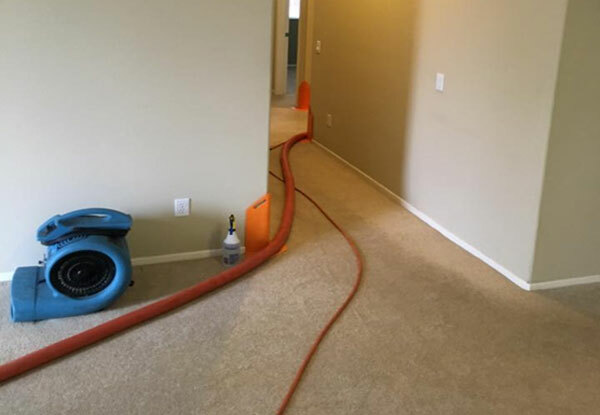 We have over 3 decades of experience providing carpet cleaning services to Riverside and Orange County. 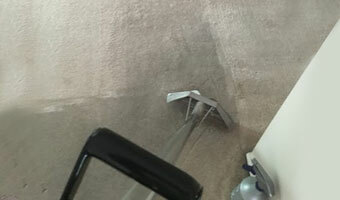 This image shows the impressive results of our carpet cleaning services for an Ontario, CA customer. We provide professional carpet and tile cleaning services throughout Riverside and Orange County. We completed this commercial carpet cleaning job for a Temecula office. At Rug Royce, we’re always on call even during the holidays. We provided carpet cleaning services for this Temecula residence just in time for a holiday gathering. We serve clients from the wine country to Ontario and Orange County. 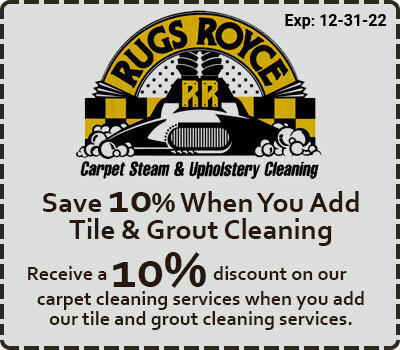 Rugs Royce uses the industry’s best carpet cleaning machines and professional-grade shampoos to provide thorough cleaning for dirty and stained carpets. The letter “H” seen here shows the dramatic difference between the soiled carpet and the area that was cleaned by our carpet cleaning experts. This is defiantly a great place to go to! I would recommend it to anyone! I had went to another carpet cleaning place and their ad said $44 but when they came to my house they wanted charge me $375. 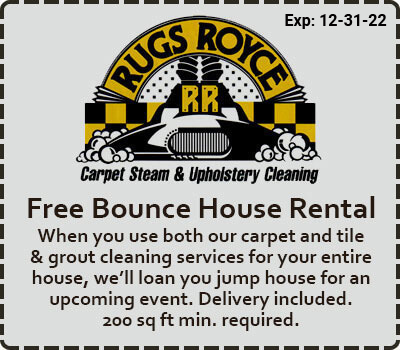 When I called Rugs Royce I told him what happened and he said he also had a special for cleaning at $69.95, when he came to my house he stayed true to his word and charged me $69.95 for two rooms and did an excellent job within an hour.